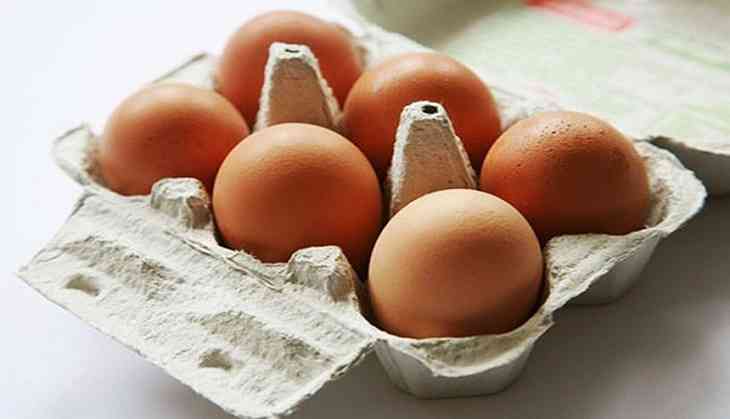 People think that the egg rack in their fridge door is the perfect place to store eggs. But it turns out that egg rack might be the most dangerous place to put eggs in. According Vlatka Lake from Space Station, the most dangerous place to put eggs is in the plastic rack, which is mostly built in the refrigerators. According to Lake, if people put eggs in the fridge door, they will be subjected to a series of sudden temperature changes as the door opens and closes, which makes them go rotten quicker than if they were kept at just one temperature. She still believes that the best place to store eggs is, but not in the egg racks commonly found on the fridge door.